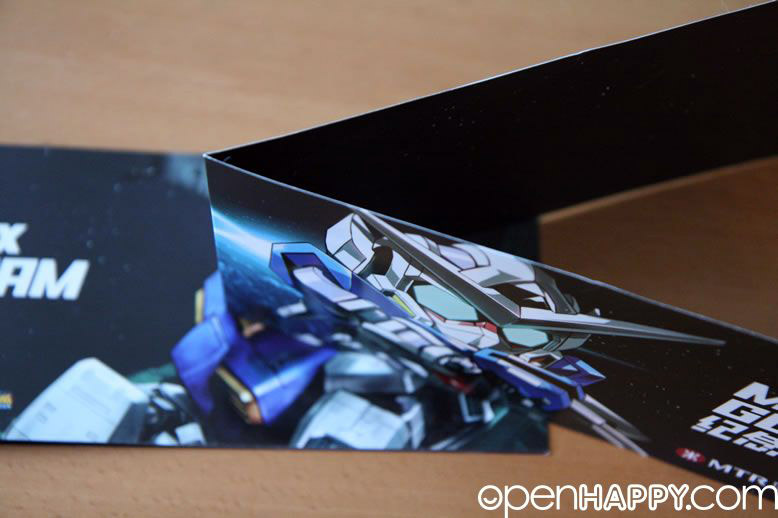 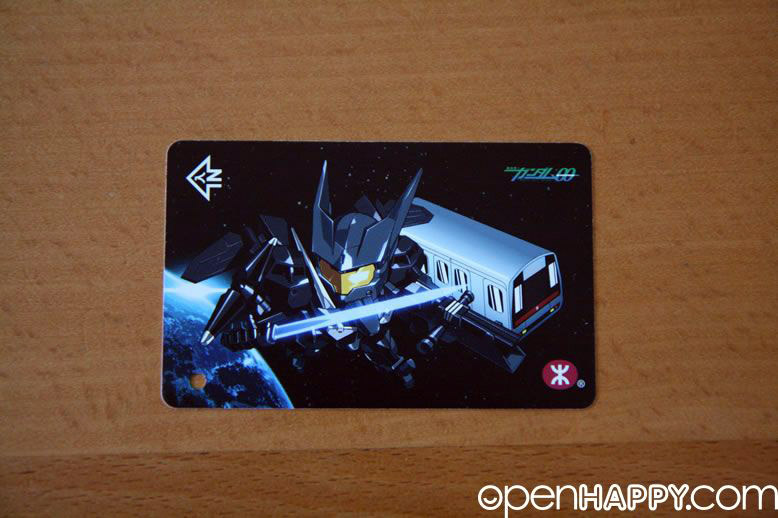 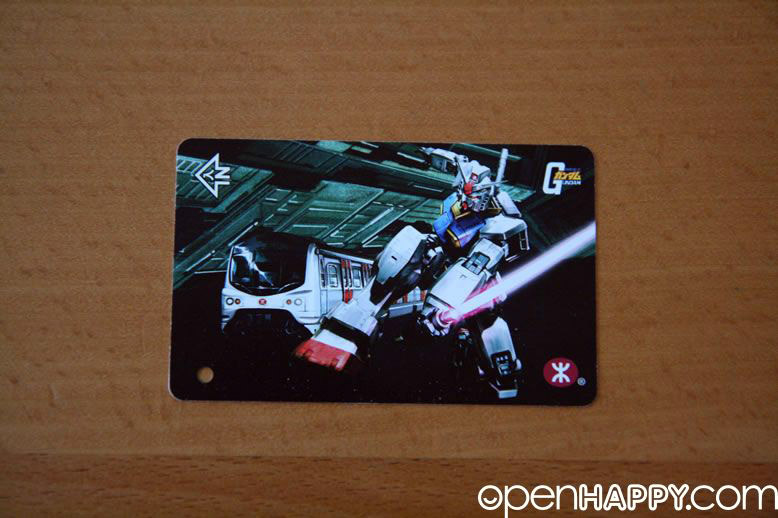 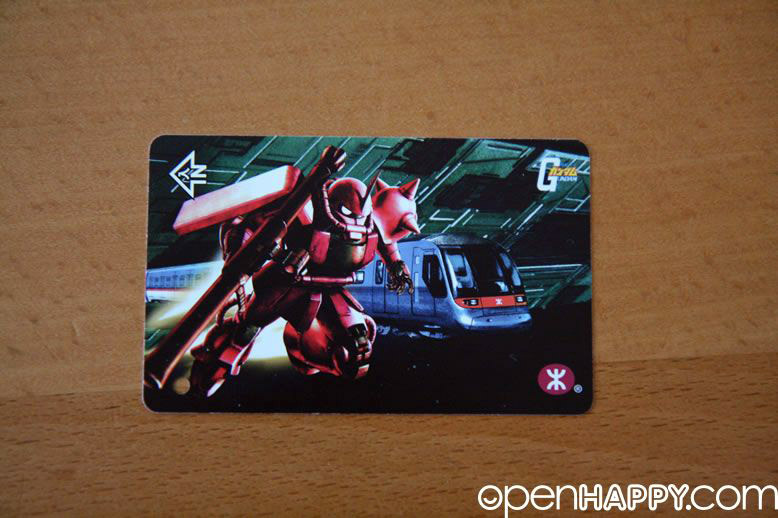 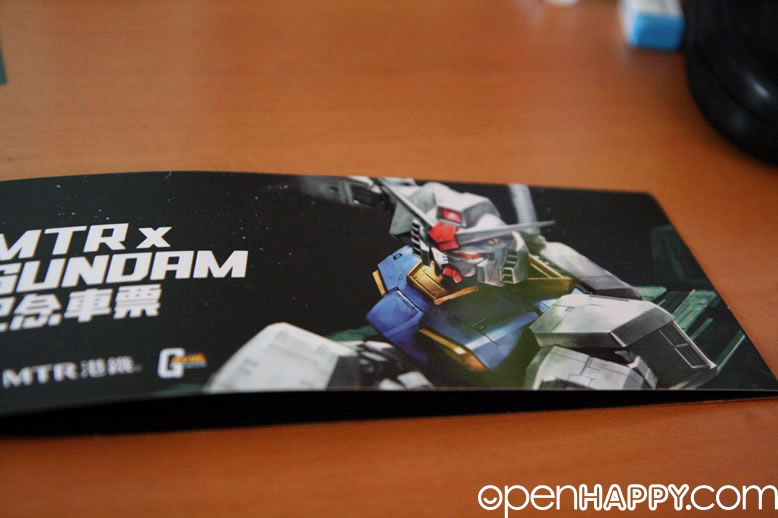 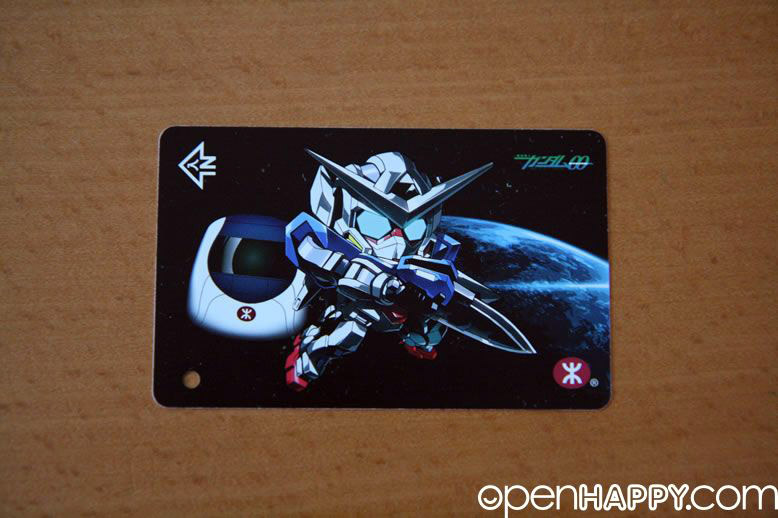 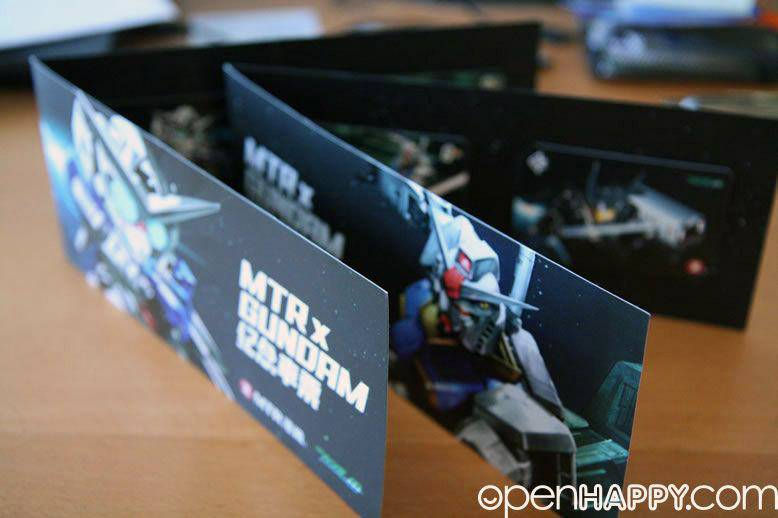 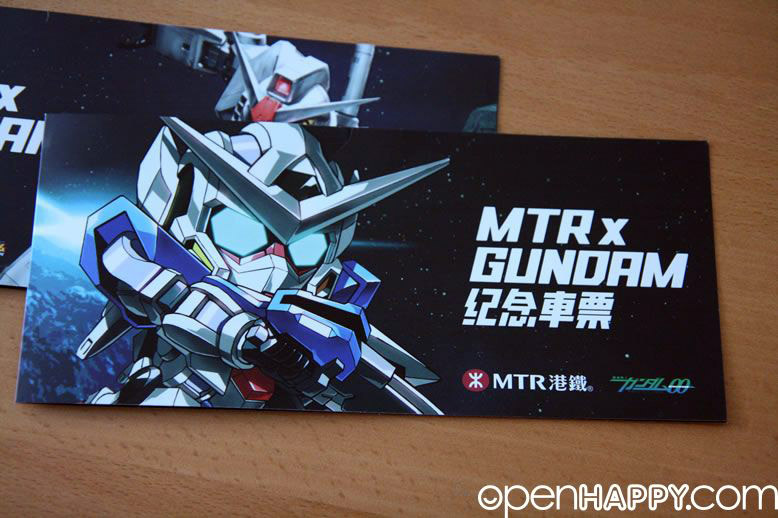 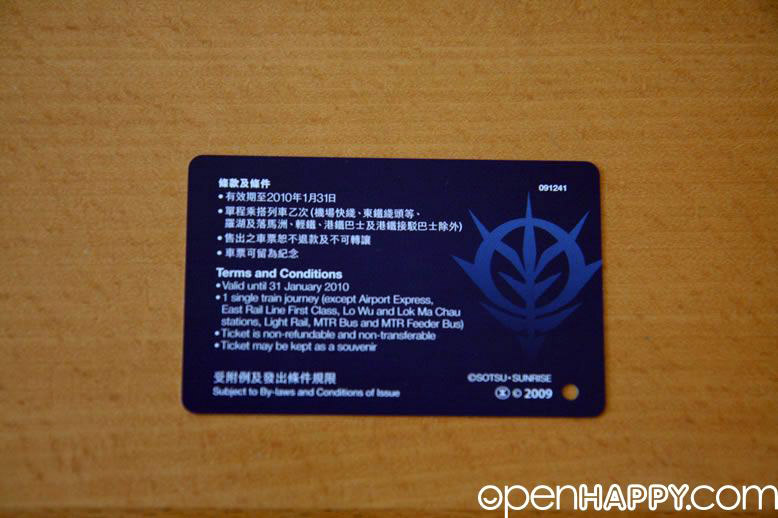 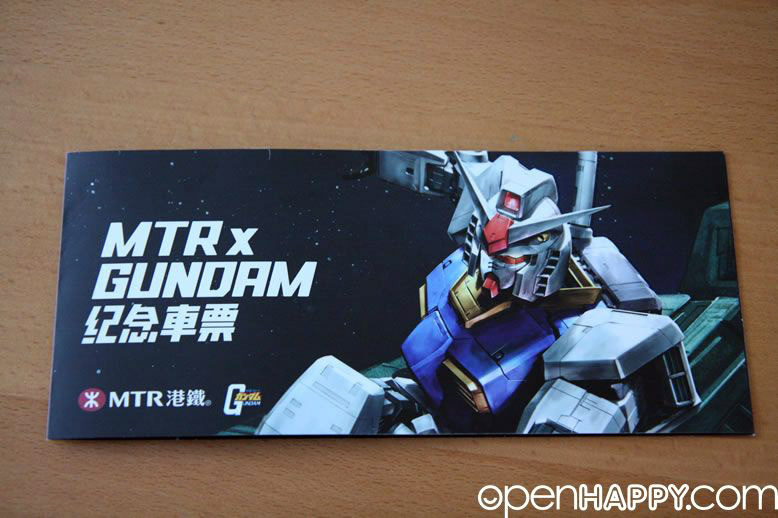 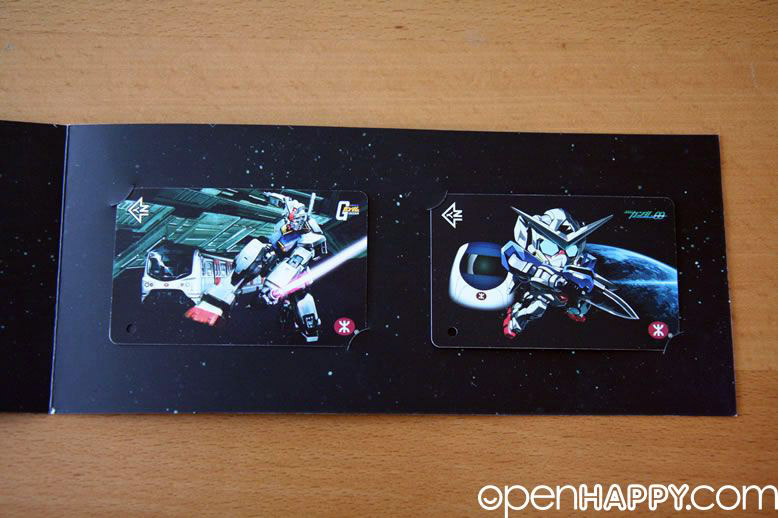 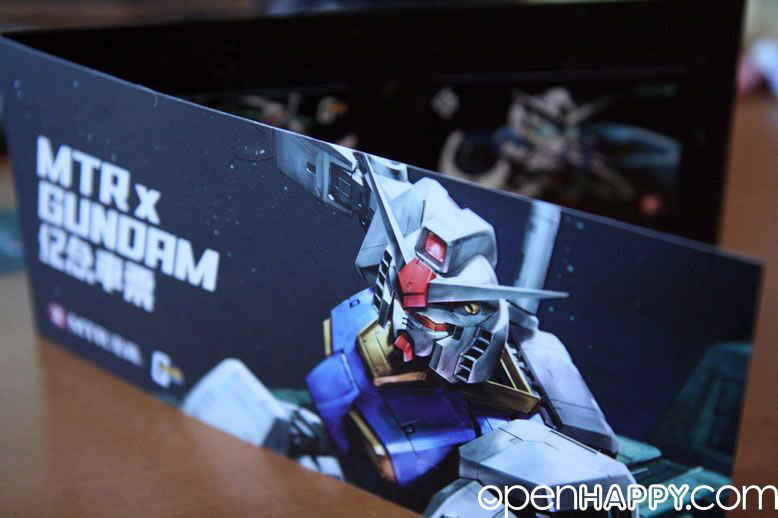 Hong Kong MTR Gundam Tickets! 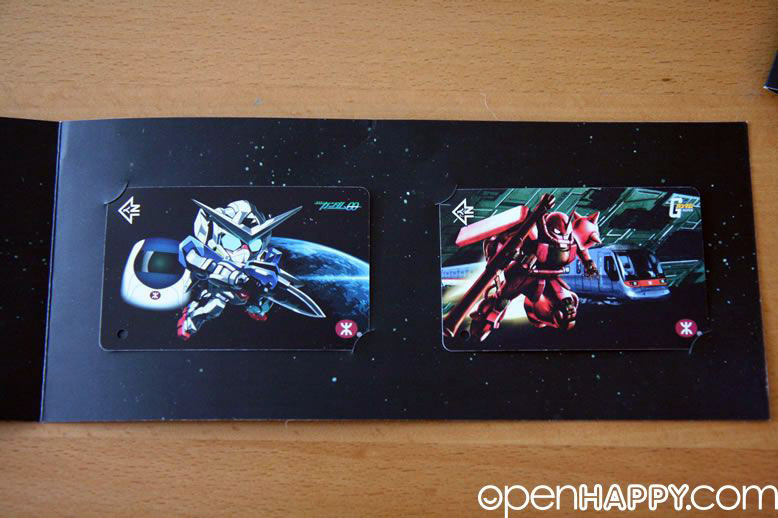 There are two different styles (UC and 00). 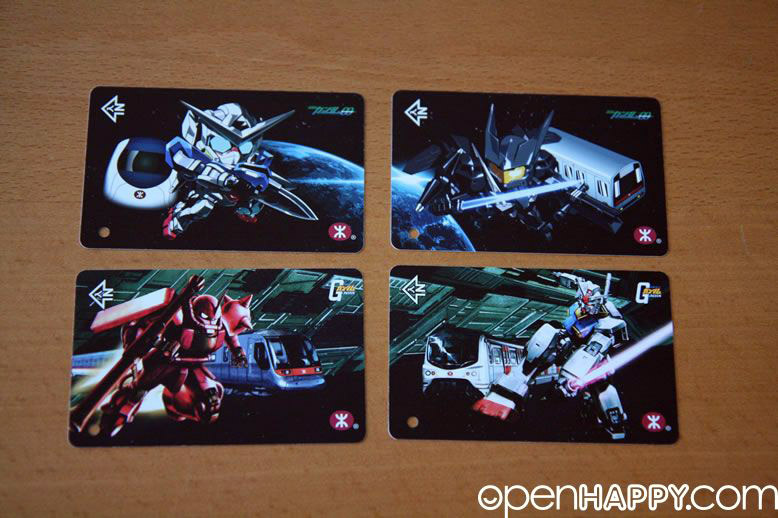 The UC series is normal and 00 series is super deformed. 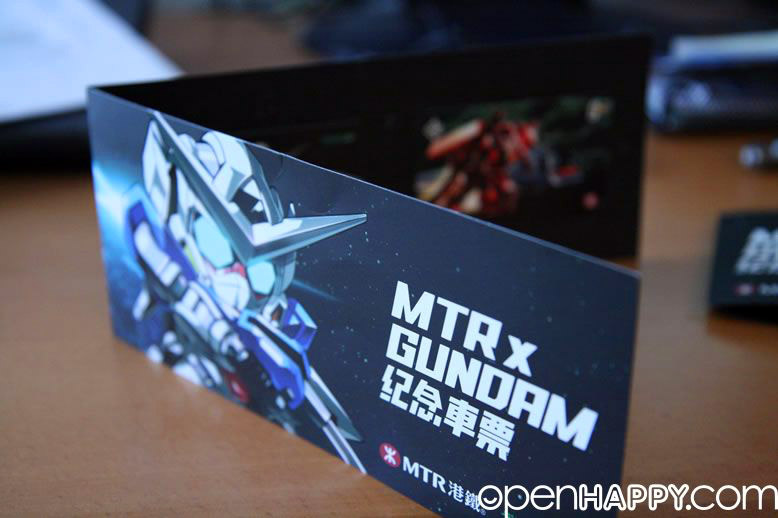 You can put them nicely inside the holder.